Automation is a key player in numerous businesses, industries and places, for example, in homes and furniture, industrial and manufacturing, robotics and marine. 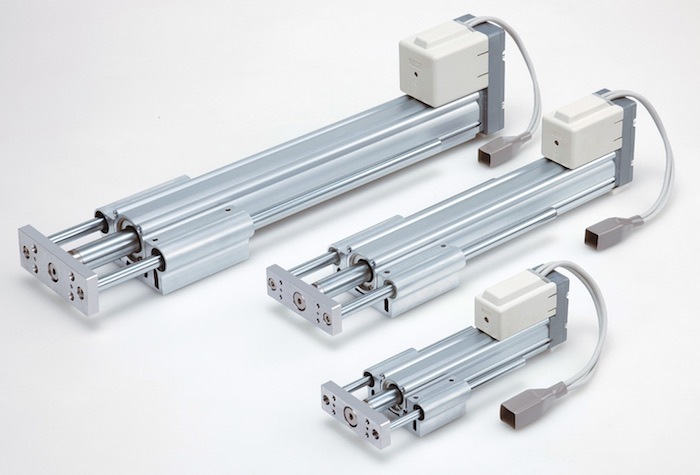 Electric actuators are fueled by an engine or motors that turn electrical energy into mechanical torque. In the tech worlds, there is a race to make everything Internet-associated; the home is by all accounts the area with the most potential for change and enduring impact. Homes nowadays are turning becoming smart homes due to the technological advancement brought by the actuators. One can be able to keep tab of the house from any place in the world by using of home gadgets and mobile applications. Some of the most common smart home gadgets are home theatre systems, the gaming consoles and the streaming gadgets. Some of the best smart home gadgets and applications of 2016 are mostly connected to mobile phone technology, for example, the thermostats, linear motion systems, air conditioners and security camera systems. Figure 1. Showing an example of an electric actuator used in homes. Some of the gadgets to purchase for homes are like Wi-Fi Thermostat, e.g. the ecobee3 Smarter Wi-Fi Thermostat. The Thermostat can be connected also to a Smartphone application; this can be used to adjust the Thermostat either by heating or cooling through a wireless medium. The Thermostat presence will probably make one more conscious about saving energy. Furthermore, the Thermostat is also more convenient in large homes since it has different remote sensors which one can control the thermostat of different rooms via mobile phones. Figure 2. 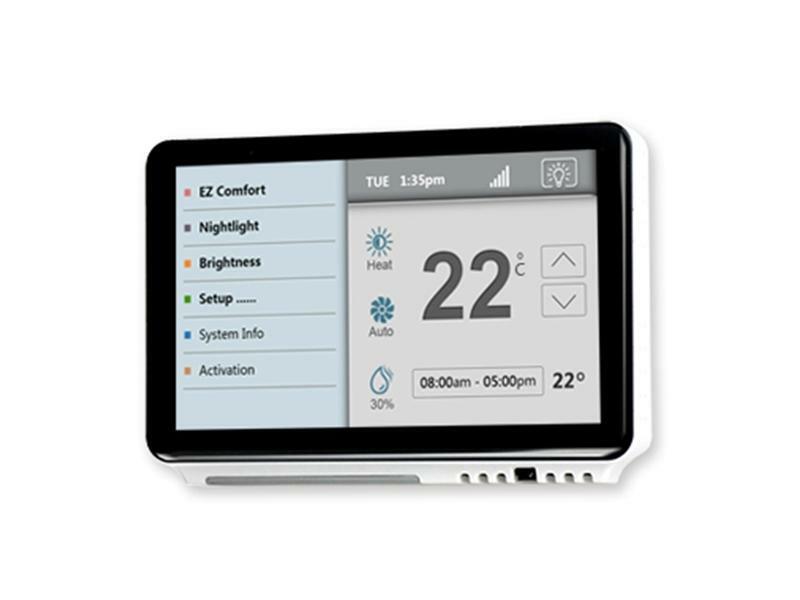 Showing a wireless Thermostat and its features. 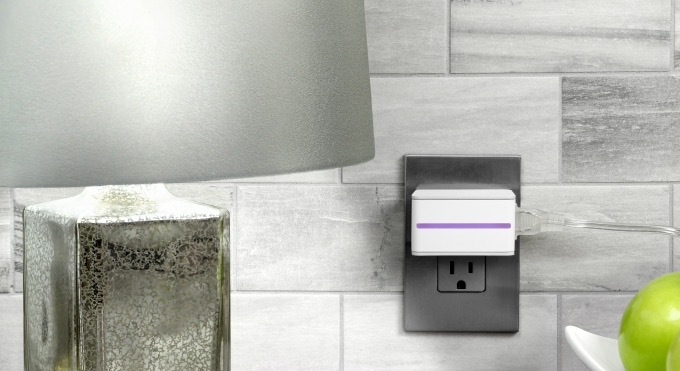 Another best smart home gadget for 2016 is the lighting system, e.g. switch devices or the smart plugs. It is a Wi-Fi and Bluetooth-enabled switch that allows its users to control and monitor electric appliances such as microwave, fridge, electric cooking and even the lighting systems. The switch devices are controlled by through mobile phones. Figure 3. Showing a smart plug connected to a switch. Cool gadgets! I bet a couple of years from now everythong on our homes will be controlled by voice. The Guardian wrote that every company is working hard on voice recognition technologies.